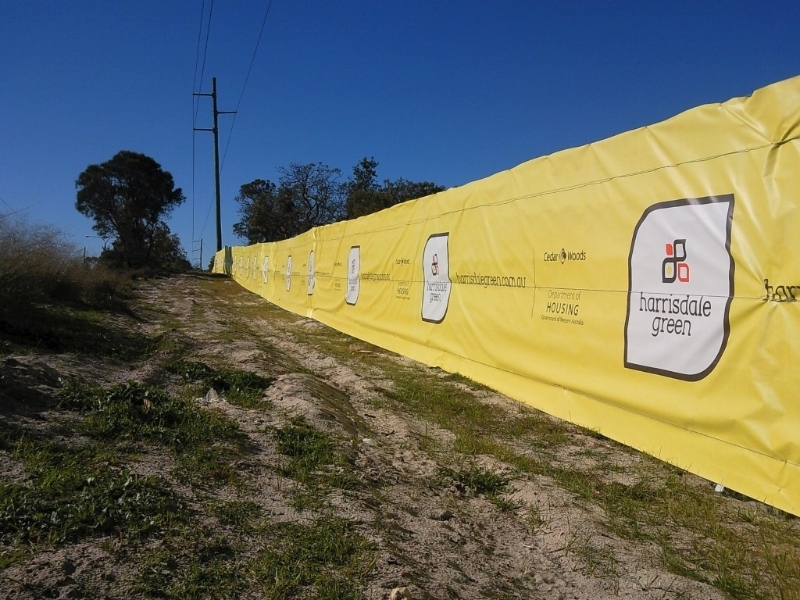 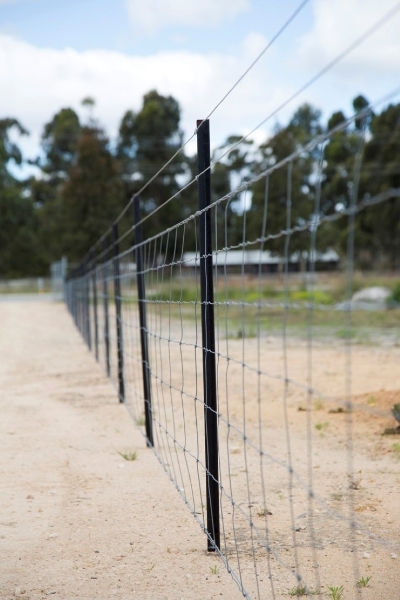 Rural fencing is a great cost effective way of fencing off an un-used area, or even the boundary of your property.  With so many options to suit any budget, we recommend sitting down with a Fencemart consultant, to design an application that best suits you! 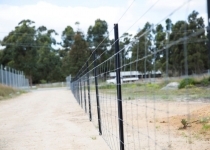 For Rural fencing around a residential house, we recommend, using 100% timber posts, with timber top rail and 8/9/15 rural mesh. 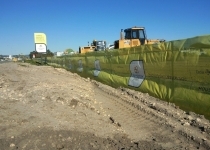 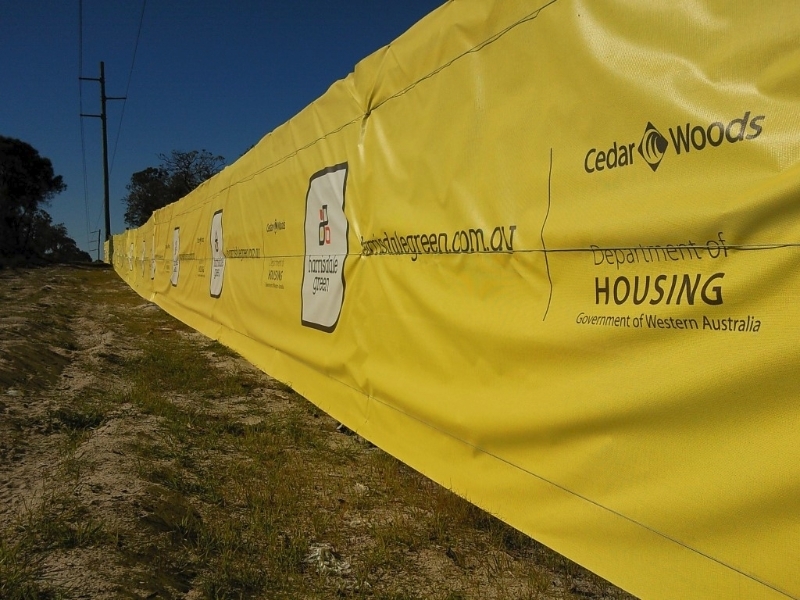 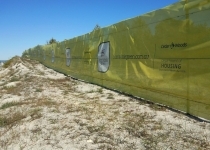 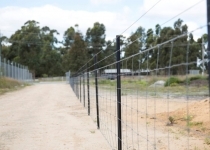 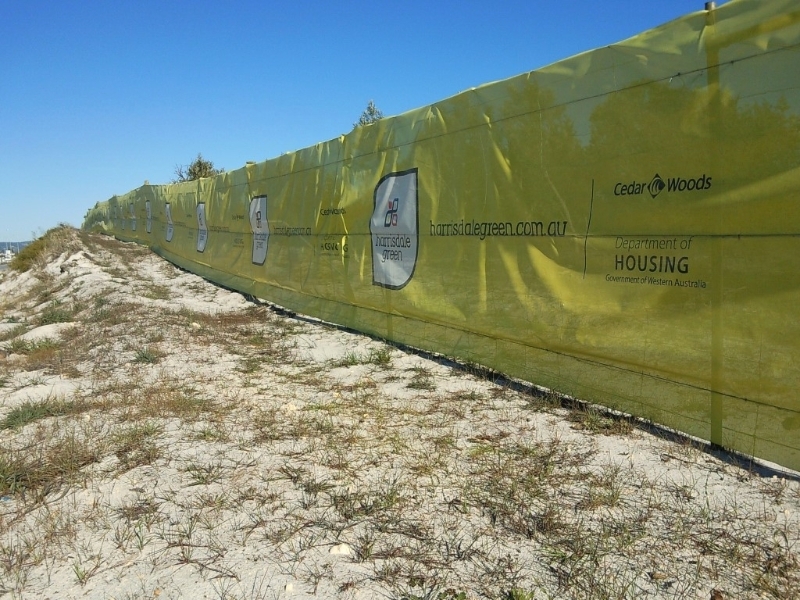 For Rural fencing around a semi rural block, we recommend using 100% timber posts, with top wire and 8/9/15 rural mesh. 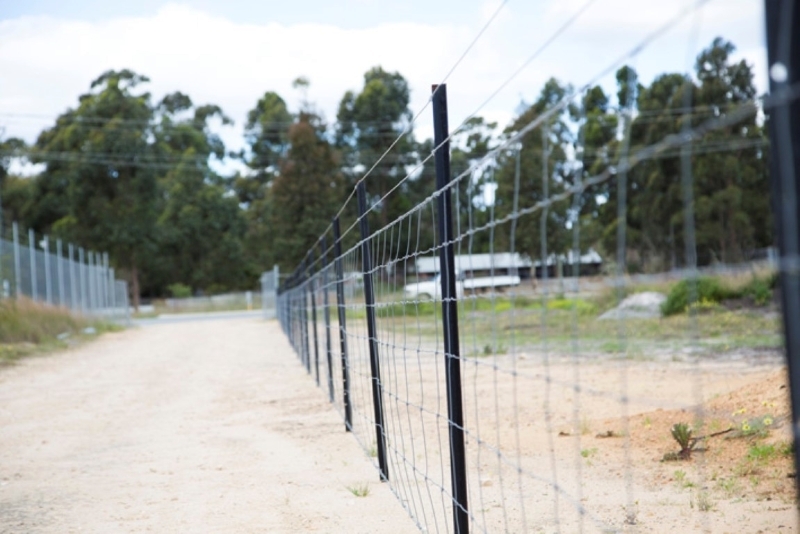 For Rural fencing around a large rural block, we recommend using 35% timber posts and 65% Star pickets with top wire and 7/9/30 rural mesh. 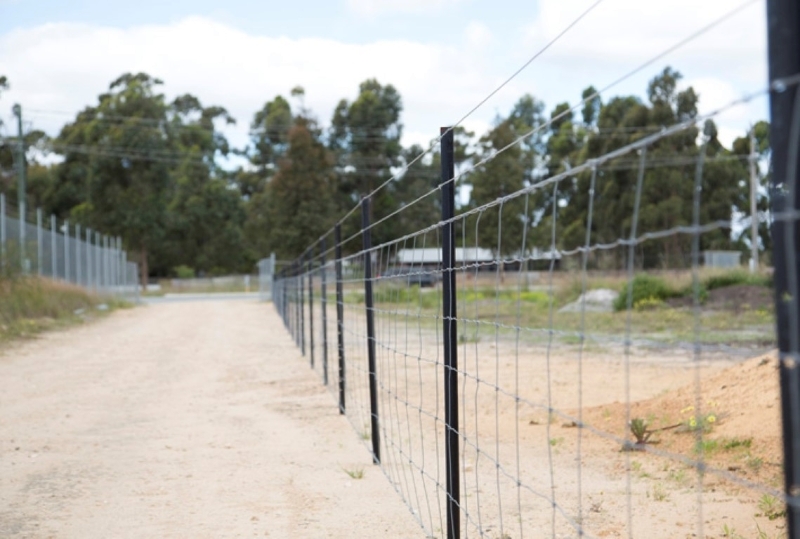 For Rural fencing around developments or compounds we recommend using 100% Star pickets with top wire and 7/9/30 rural mesh. 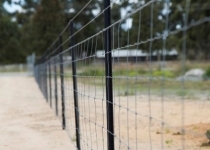 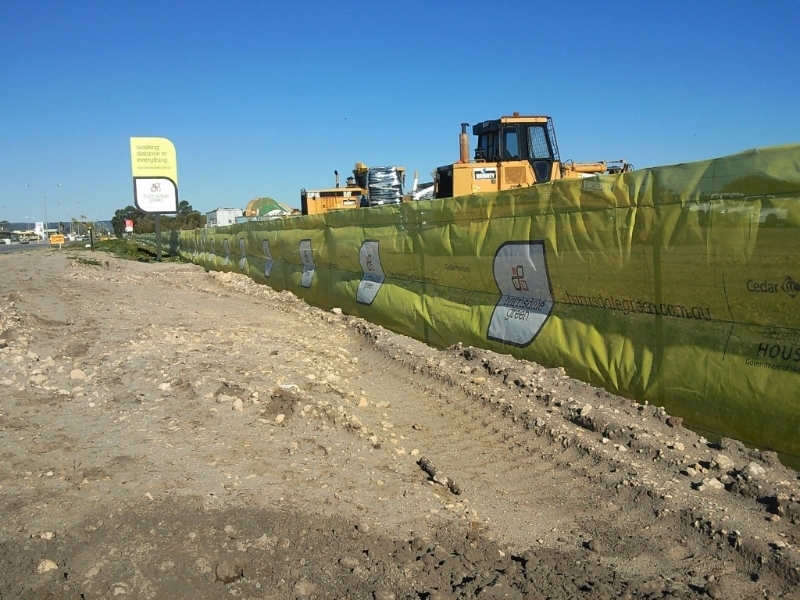 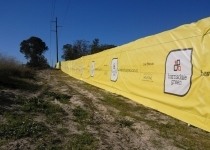 Dust Fencing for sub-divisions and dust minimizing is applied as per the necessary requirements of the area, to ensure maximum life and dust prevention is achieved.